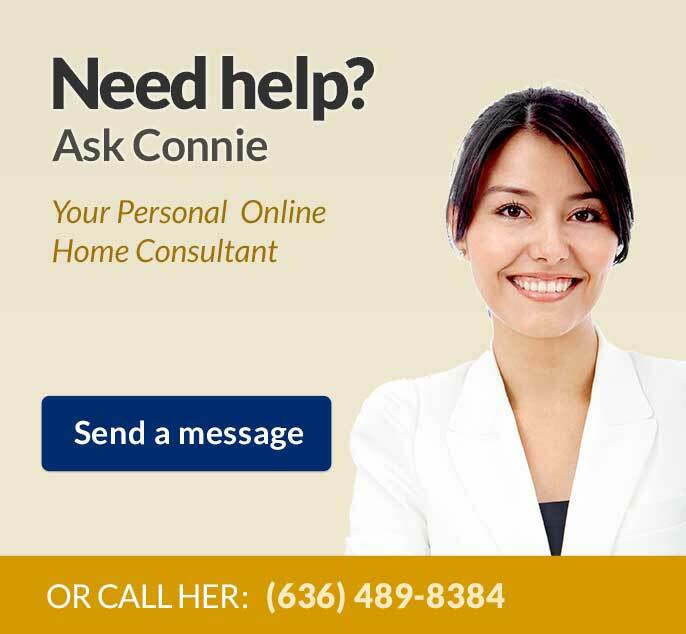 Jean is currently the Market Homes Specialist for Consort Homes in St. Louis. 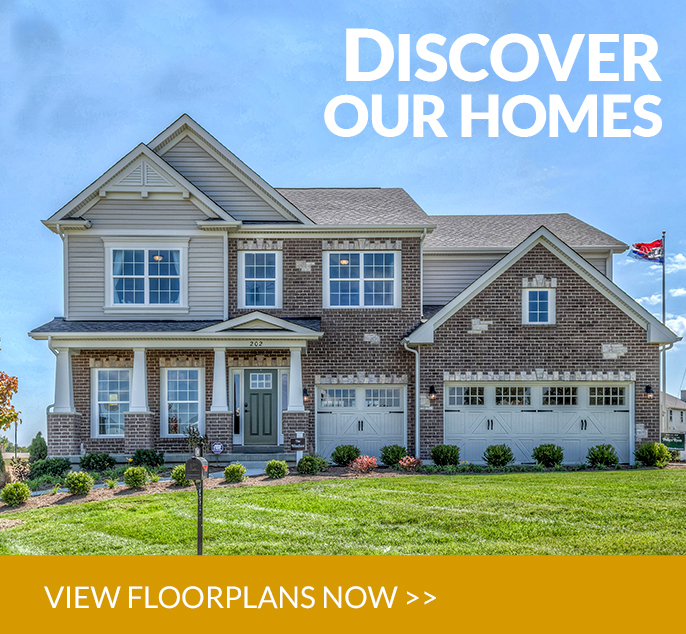 She was formerly a licensed Broker / Salesperson for Keller Williams Realty Chesterfield. 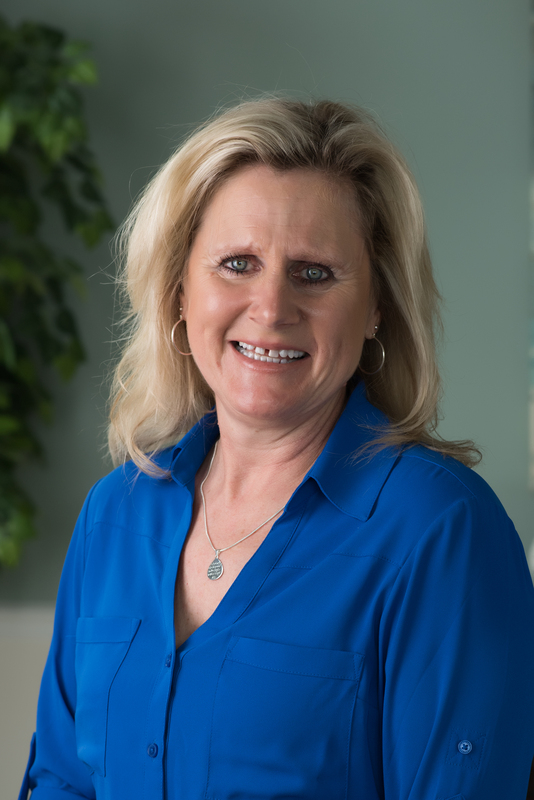 She is the past Director of Sales and Marketing for The Manlin Company and CF Vatterott Construction Company. Prior to moving to St. Louis, Jean was a personnel recruiter, high school math teacher and tutor, and “professional volunteer”. Jean holds a BS in Education from the State University of New York and an MS in Guidance and Counseling from Gannon University. Jean is a member of her local Sales and Marketing Council Steering Committee at the Home Builder’s Association of Greater St. Louis and is a national instructor for several IRM (Institute of Residential Marketing) courses- Certified New Home Sales Professional (CSP) which she has co-authored for classroom and online use, and the new IRM curriculum. She also holds the CAASH (Certified Active Adult Specialist in Housing) designation. She currently serves on the IRM Designation Education Working Group. Jean has been a member of the Board of Governors of the Institute and is a past Trustee for the National Sales and Marketing Council. She is the 2005 past President of the Institute and was awarded the Trina Ripley Excellence in Education Award at the International Builders’ Show in 2007. Jean was recently chosen as 2013 MIRM of the Year and 2015 MCSP of the Year. She is a past speaker / instructor at the International Builders’ Show. She is an active volunteer in the real estate and homebuilding industries. Jean is a licensed broker / sales person and member of the St. Louis Association of Realtors®, Missouri Association of Realtors®, and National Association of Realtors®. She is a Certified Residential Specialist (CRS), ePro and PMN (Performance Management Network) designee and was the 2009 President of the Metropolitan St. Louis Women’s Council of Realtors®. She is the 2008 recipient of the St. Louis Women’s Council ExCEL Award and the 2009 Missouri State ExCEL Award. 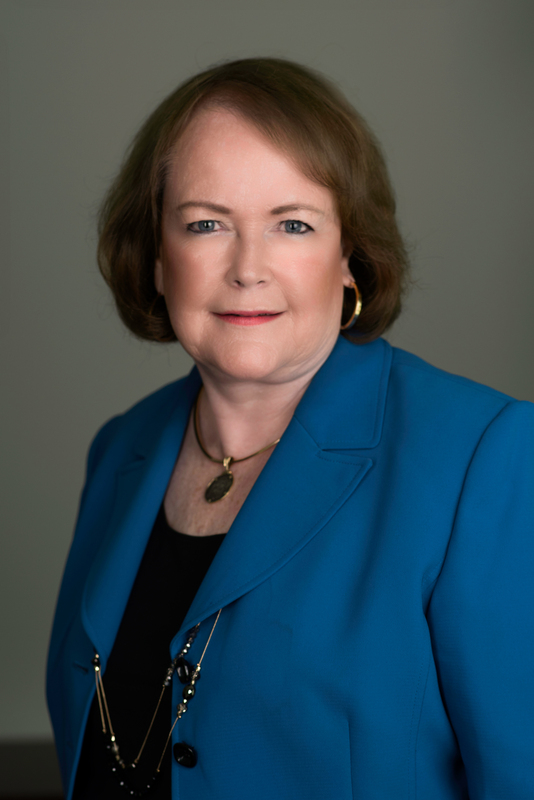 In 2010 and 2011, Jean served as a member of the Leadership Development and Influence Strategic Forum for the National Women’s Council of Realtors®. In 2012, she led a panel discussion at the National Mid-Year NAR meetings. The panel detailed the conclusions and recommendations on the three year Leadership Series pilot training program conducted in St. Louis. Jean is also a certified trainer for the MBTI (Myers Briggs Type Indicator), a personality profiling system useful in sales and marketing.